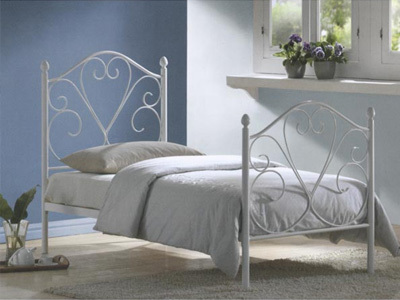 Timeless classics or contemporary styles are covered with our wide range of metal beds, available in a range of metal finishes from chrome to brass to several painted colours, there is something for everyone. 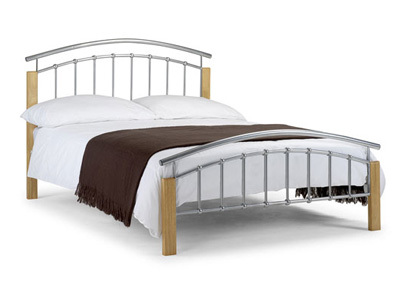 Most available with a sprung slatted base for extra support and express delivery if required. 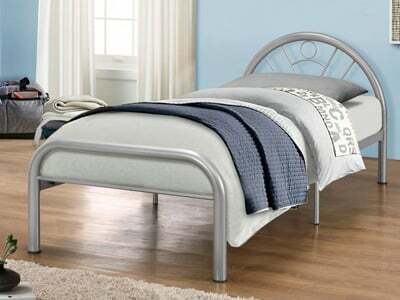 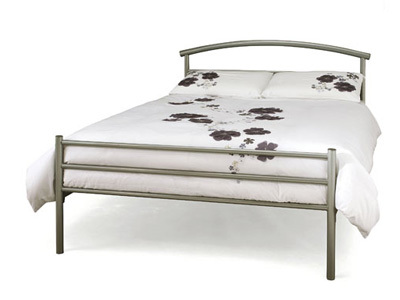 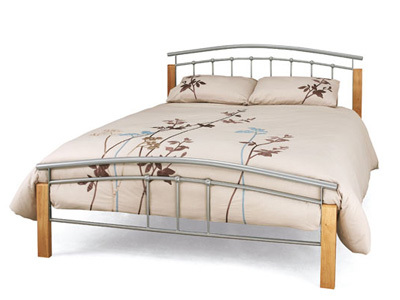 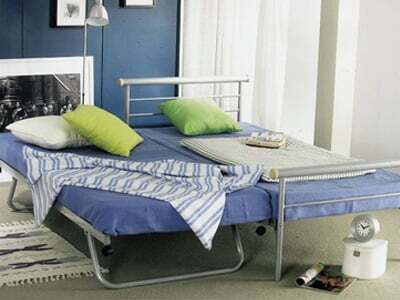 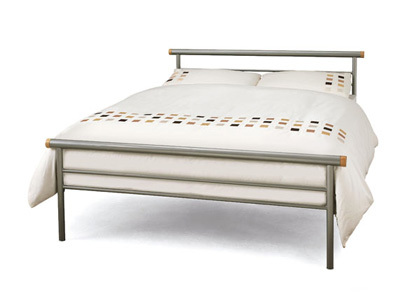 A lot of people are realising how good metal beds can be. 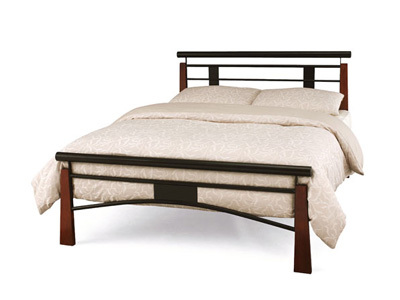 Whether you want to add a bed to your contemporary home, or to your classic designs, they will fit in with any style. 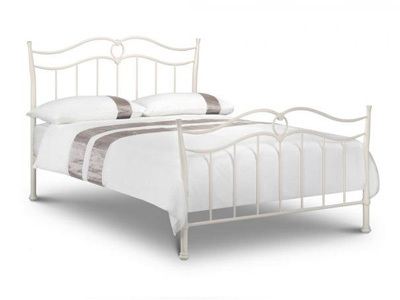 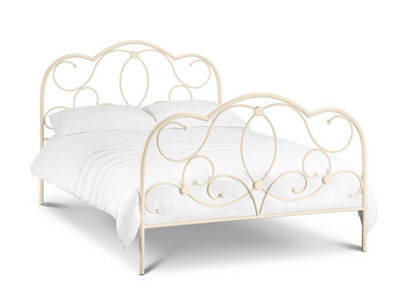 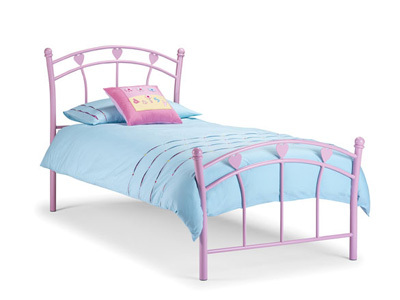 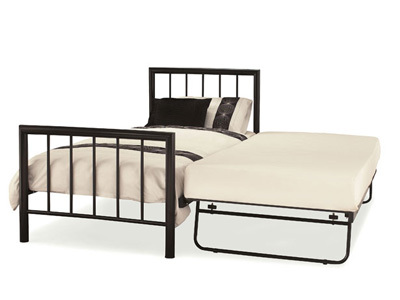 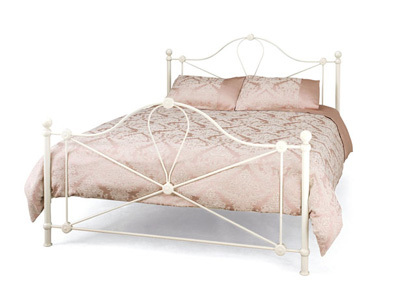 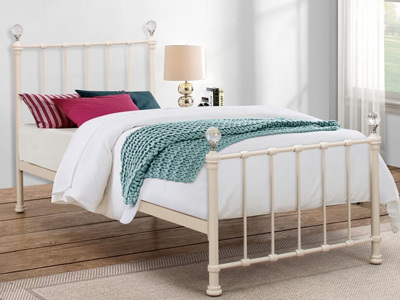 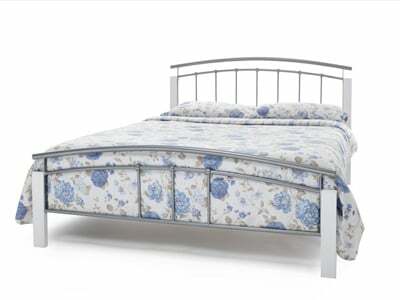 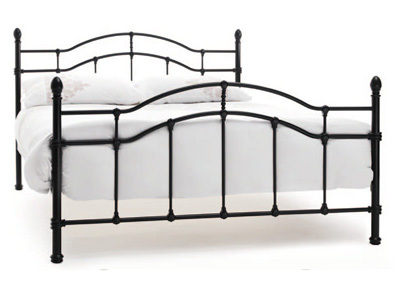 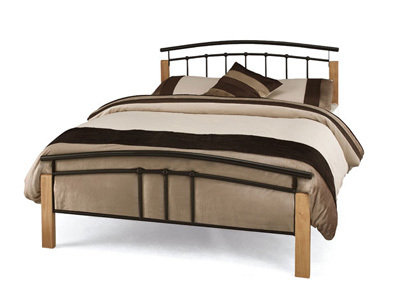 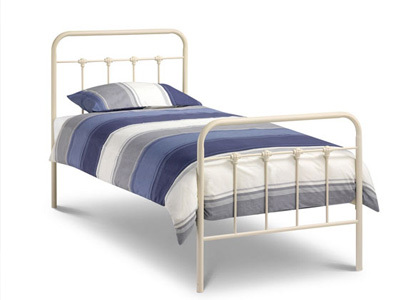 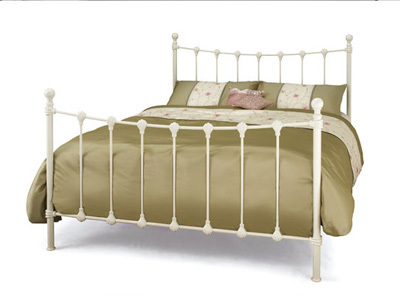 What’s more, Metal Beds Ltd are available at very affordable prices and you can look at their range to find wooden, faux leather or iron bed frames including white designs. 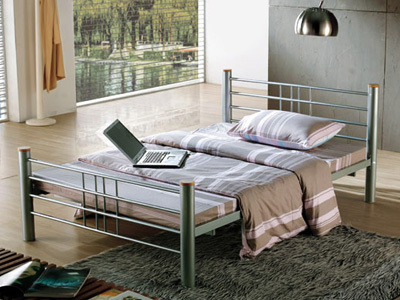 There’s lots of choice. 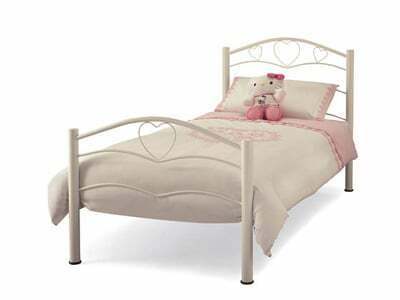 So check out our range, you’ll find something that will appeal! 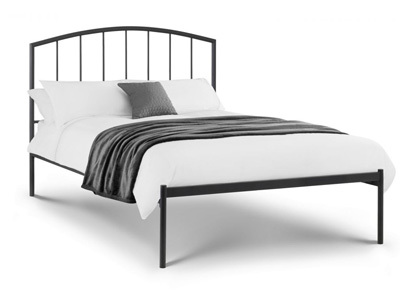 If you want a bed to fit in with the 2017 trends, then you will find it here with Metal Beds’ stylish range, and your wallet won’t suffer. 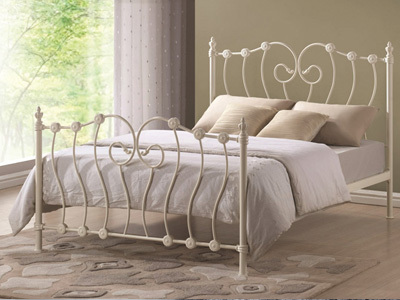 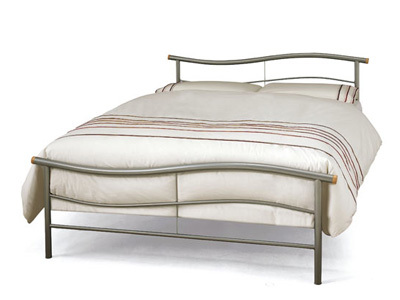 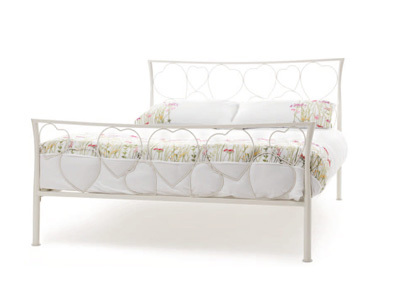 Metal beds add elegance and class to any room and you will be able to get that look, no matter your budget. 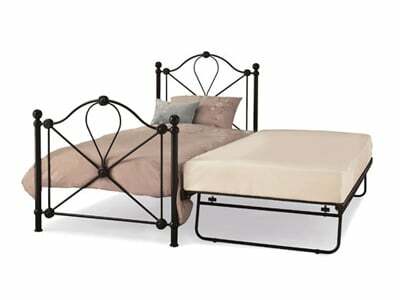 So find the bed you want at bedstar.co.uk.